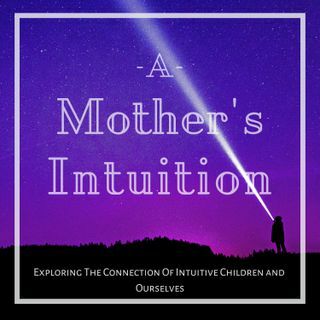 In this episode , science comes in to show us the emotional connection we have in our child's neurological development. Tara interviews world renowned occupational therapist Maude Le Roux about how children , regardless of neurological profile, communicate with their parents. Maude gives a beautiful account of how looking toward the child's intrinsic motivation for development could be the greatest gift we can give children.